the all new in store customer interaction heat map video analytics, simplify turning the security cameras you already have, into a unique video analytics tool for analyse customer behaviours, understand customer patten and trend and how people move through the store. 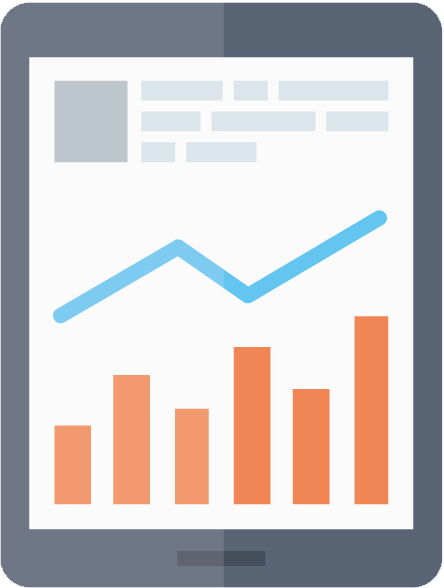 Different than other heat map video analytics system. 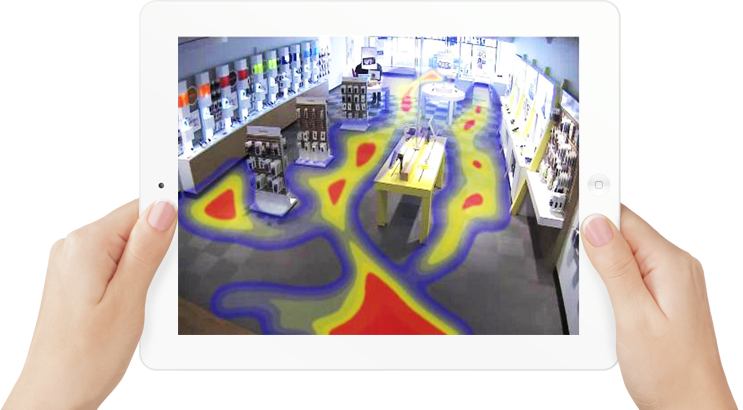 Our retail store heat map video analytics security camera system can utilize your existing cctv system, we can even run it directly from your camera, minimize the initial investment. we are also the only one in Canada who offers a unlimited cloud storage, you can store all your important data with us for ever. Please read through to see how this heat map video analytics security camera system could help your business. With our heat map video analytics security camera system, you can log into every one of your store remotely over internet, watching live view and video analytics data using your smart phone or tablet device.